Home→Beach→Umbrella Specials This Labor Day Weekend! ← Is Renting Outdoor Furniture Practical? Umbrella Specials This Labor Day Weekend! 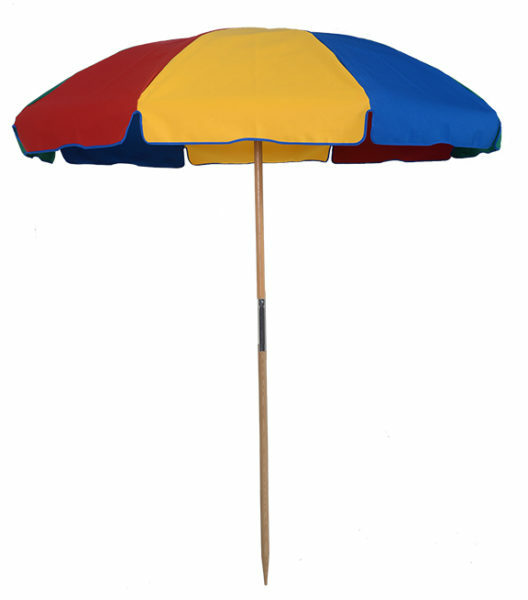 MyUmbrellaShop.com is proud to announce some super savings for you for our Labor Day Sale. IN TAN ONLY! 60% OFF! The ILLUMISHADE 7 ½ ft. 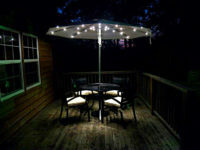 Solar Powered LED Lighted Market Umbrella includes a pulley mechanism and a solar light kit. Featuring a self-repairable frame, this item has a ?” thick center pole measuring 1 ½” in diameter, ?” thick square aluminum ribs, plus 8 panels and ribs. Solar Element Specifications: 35% higher capacity than traditional rechargeable batteries. High-output solar panel. Auto-on/Auto-off. 3-year limited warranty. 32 LEDs with 10,000 hour lifespan. Batteries can run 4 night-cycles without sun. $414.00 OFF the regular Price, regularly $689.00 60% OFF! 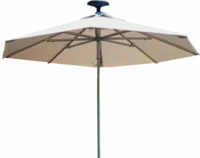 ILLUMISHADE Solar Powered LED Lighted Market Umbrella 9 ft. includes a pulley mechanism and a solar light kit. Due to its a self-repairable frame, this umbrella is easy to fix. 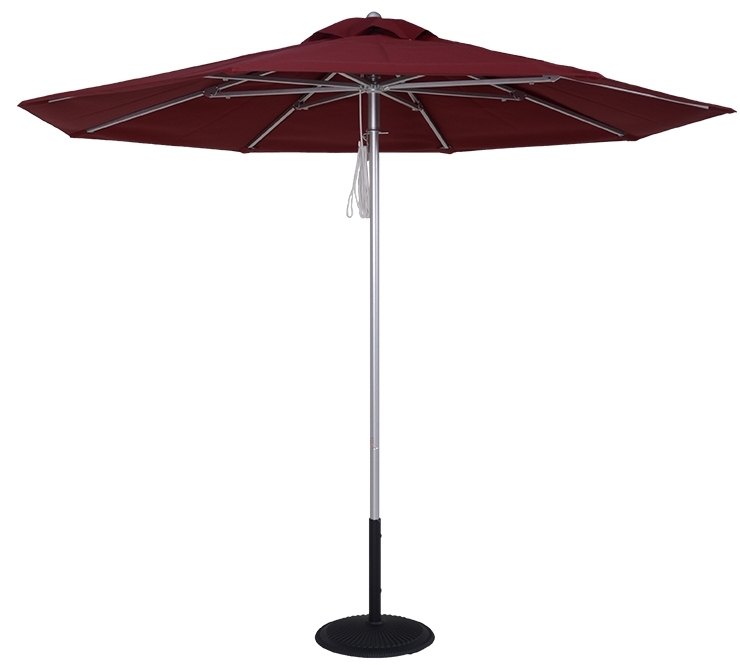 This umbrella has a ?” thick center pole measuring 1 ½” in diameter, ?” thick square aluminum ribs, plus 8 panels and ribs. $452.00 OFF the regular Price, regularly $752.00 60% OFF! Size: 7 ½ Ft., Ribs: 8 mm fiberglass ribs, Shape: Octagon, Frame: Wood Center pole, pointed bottom pole, No button, Pole Diameter: 1 ½?, Lift: Pop-up, Tilt: None, Weight: 18 lbs, Height: 92? Head Clearance 68?